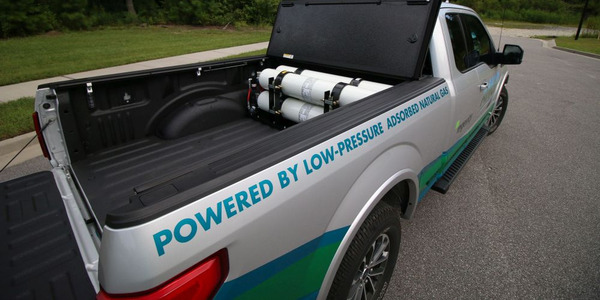 The CNG fuel station can dispense compressed natural gas to six vehicles simultaneously. 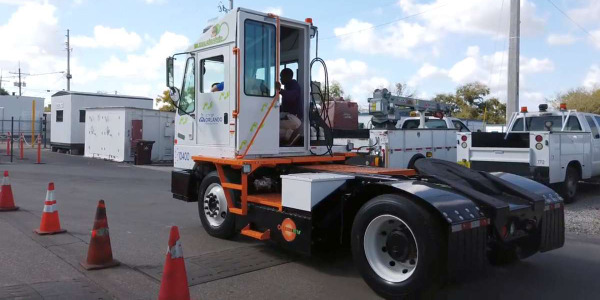 The City of Columbus, Ohio, has opened its fourth and final compressed natural gas (CNG) fueling station for the city’s fleet, which will soon be available for public use. This west side regional fueling center was fully funded by the City of Columbus, said Kelly Reagan, fleet administrator. 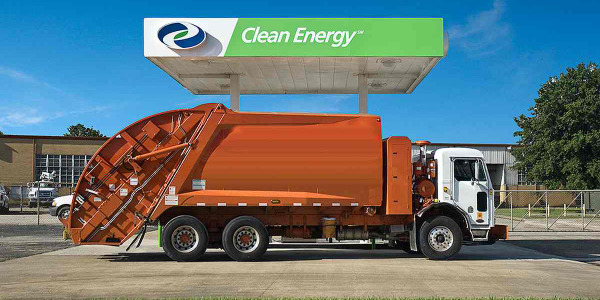 The $7.8 million regional fueling station will provide high-speed fueling for up to six CNG vehicles simultaneously and can accommodate all sizes of vehicles, including 53-foot tractor trailers. 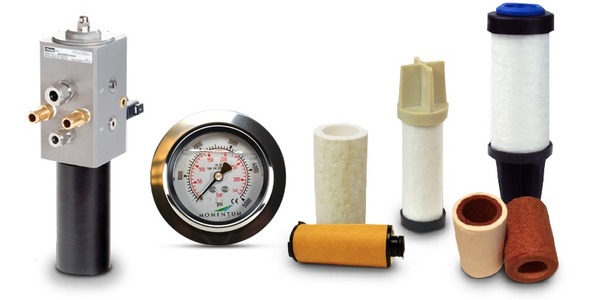 It has two dual-hose standard-flow CNG dispensers and two single-hose high-flow dispensers. 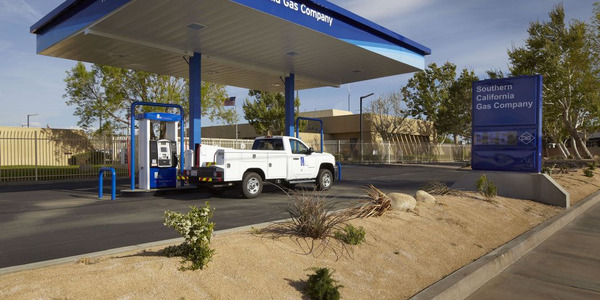 The fueling station also dispenses diesel and unleaded gasoline, and is “plumbed” for propane autogas. 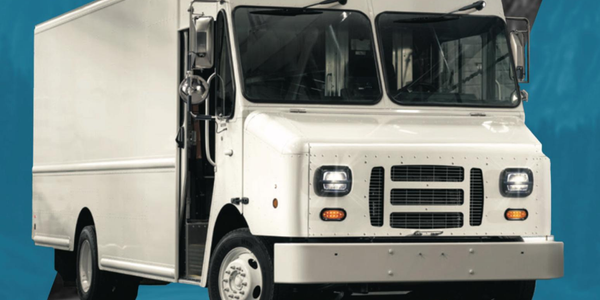 Diesel and gasoline are only available to city fleet vehicles, while CNG will be available to the public. The opening of the new station allows the city to close four non-compliant, outdated city petroleum fuel sites in the area, Reagan said. 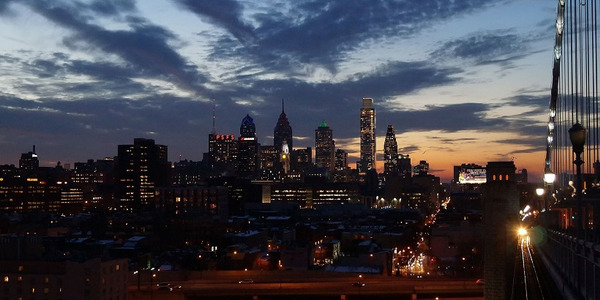 He added that the city expects a 10-year payback for the station, and it is estimated to last well over 20 years. 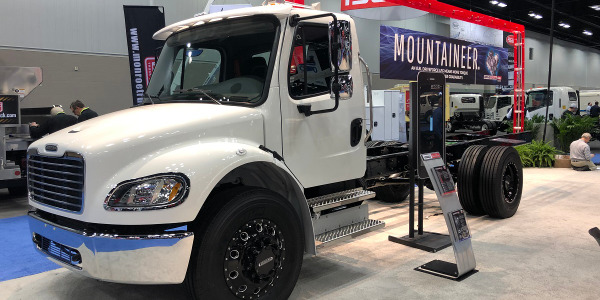 The cost of CNG to city agencies and partner “public” entities today is $1.70 gasoline gallon equivalent (GGE), while the private sector pays $1.99 — the difference pays for credit card processing and additional federal excise tax on pumped retail fuel. 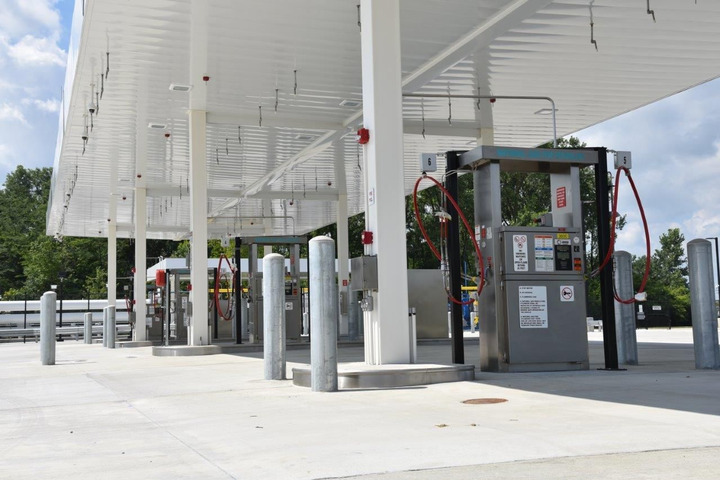 The CNG fuel station is to be in use at least 20 years. 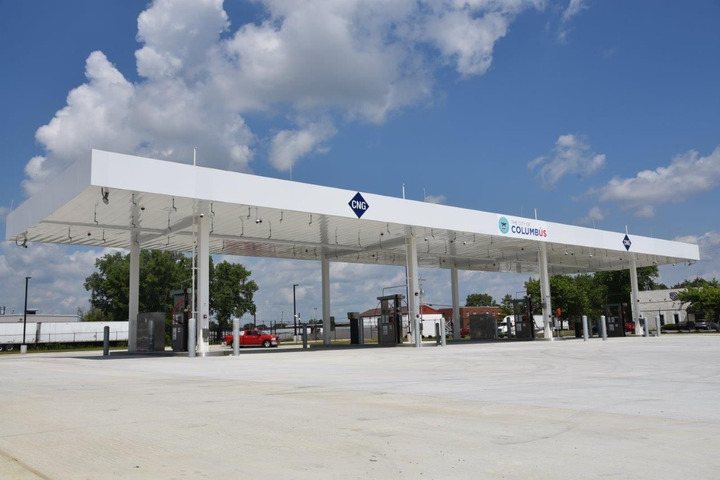 Columbus built its first CNG fueling station in 2012 with assistance from a $1.1 million American Recovery and Reinvestment Act (ARRA) grant. 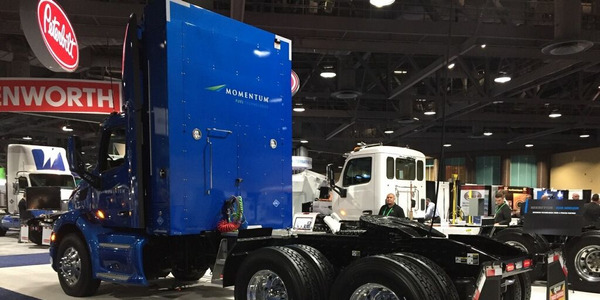 It now owns and operates 244 dedicated CNG vehicles and has saved more than $3 million in fuel costs and since investing in CNG while driving down its carbon footprint, Reagan said.